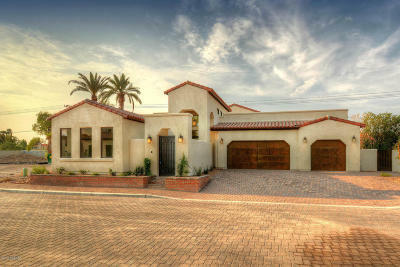 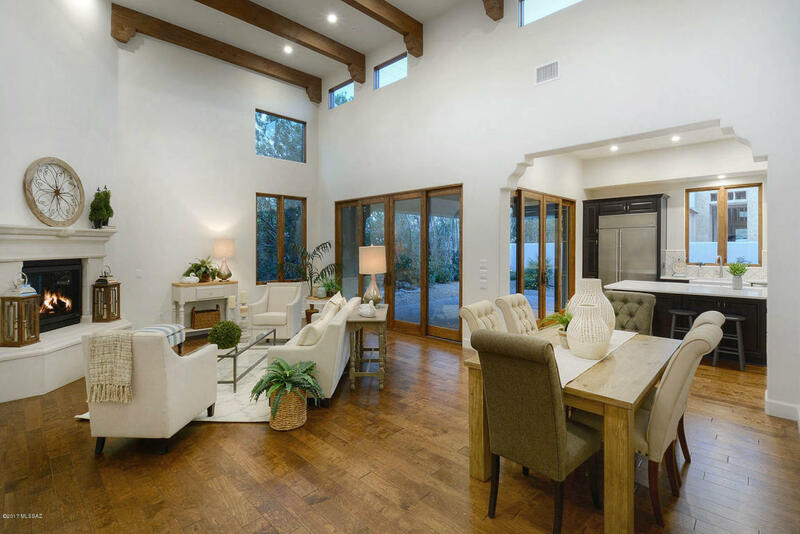 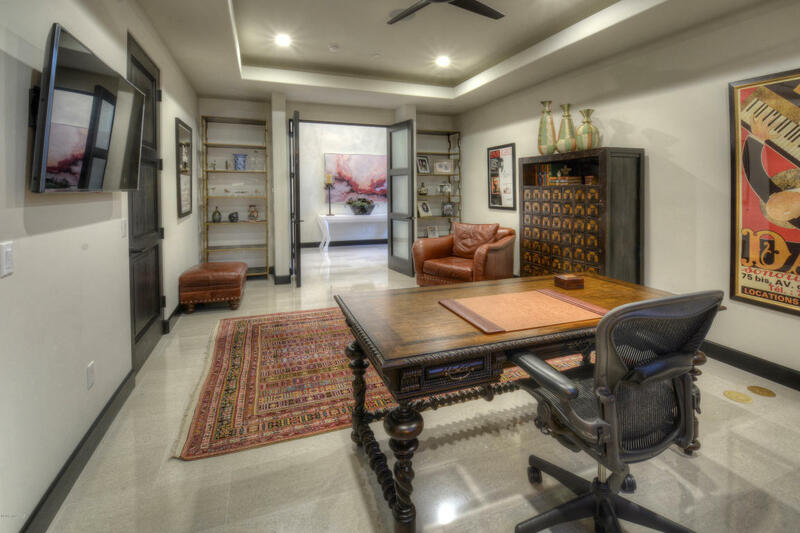 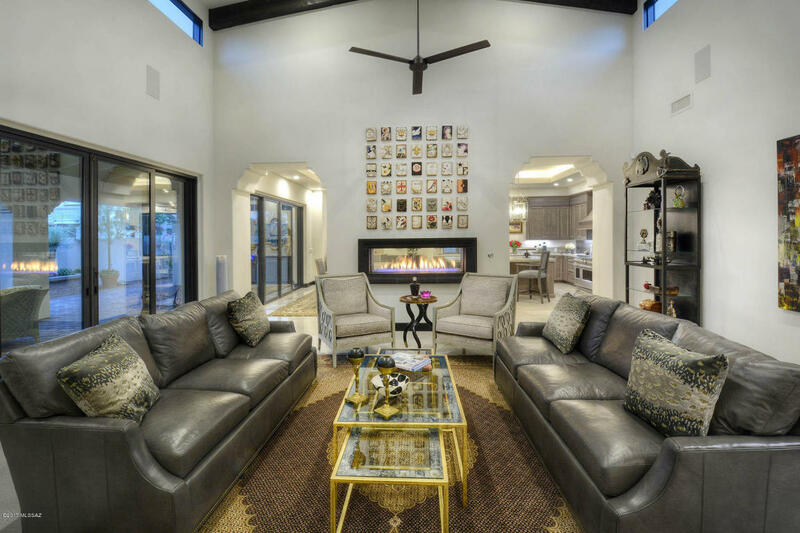 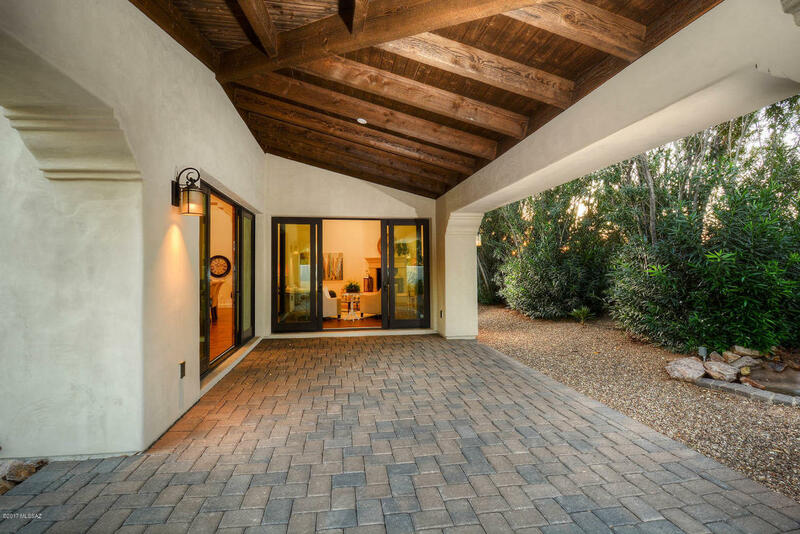 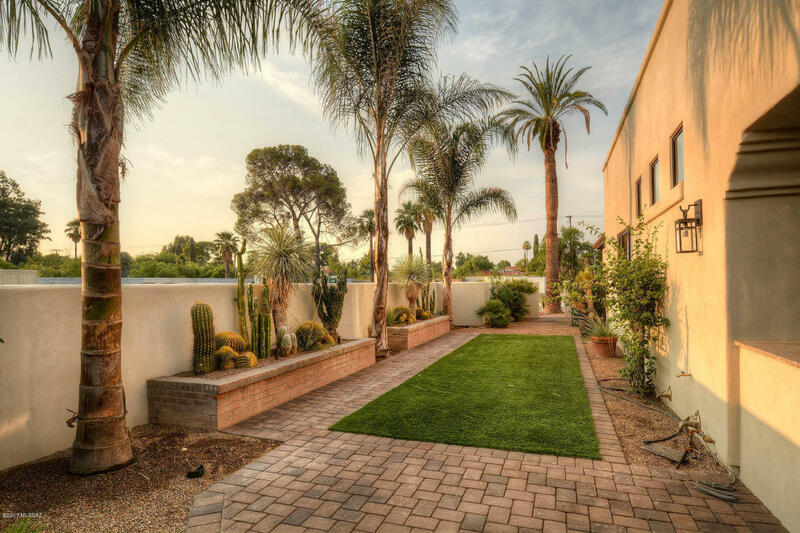 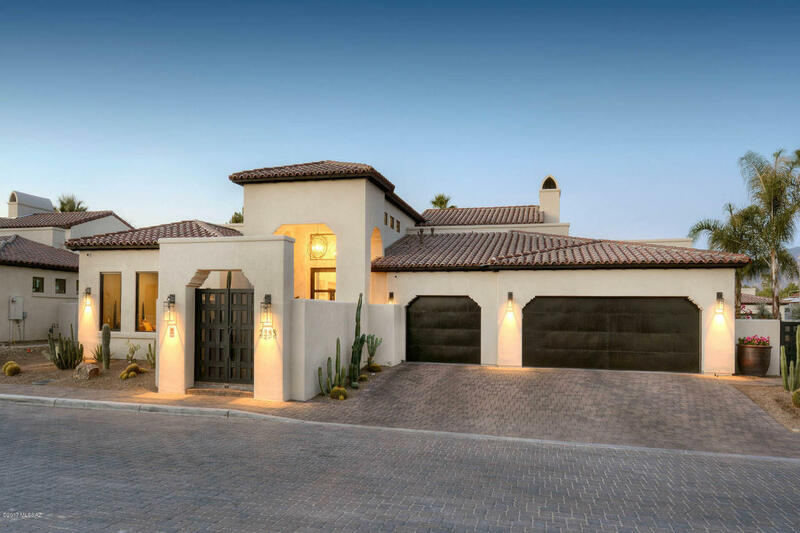 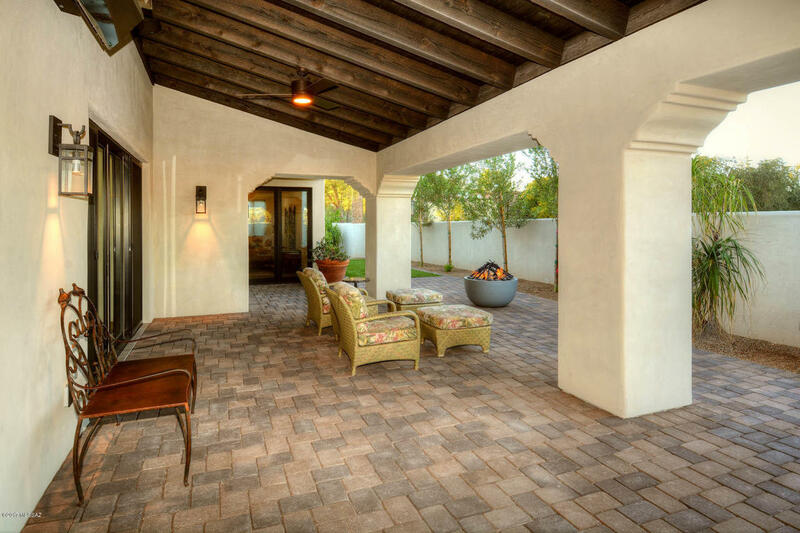 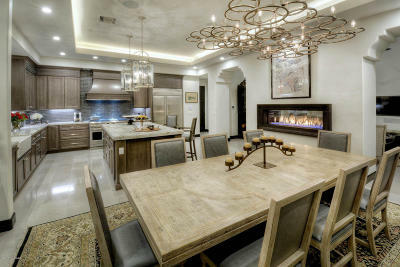 Miramonte has presented a unique opportunity to build and customize your dream home located in the new community of Casa Seton in the heart of Tucson, across from the Arizona Inn. 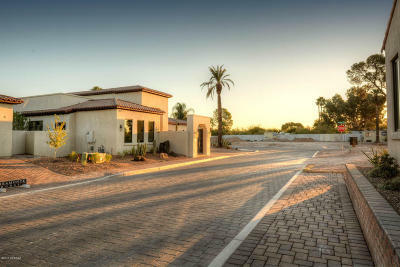 This is a rare chance to build a luxurious custom home minutes from Banner University Medical Center and the University. 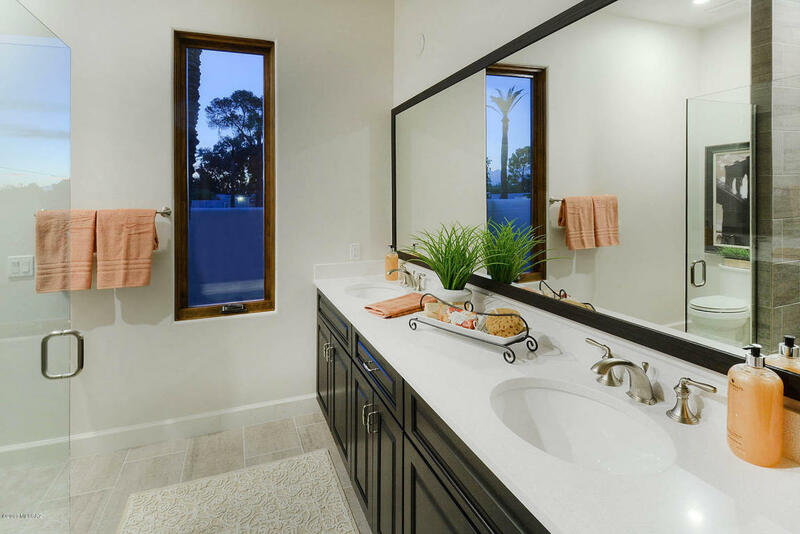 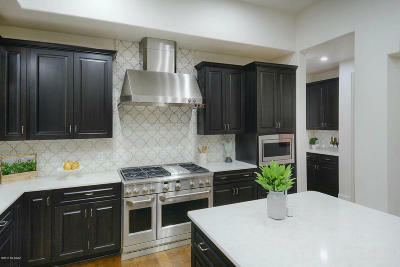 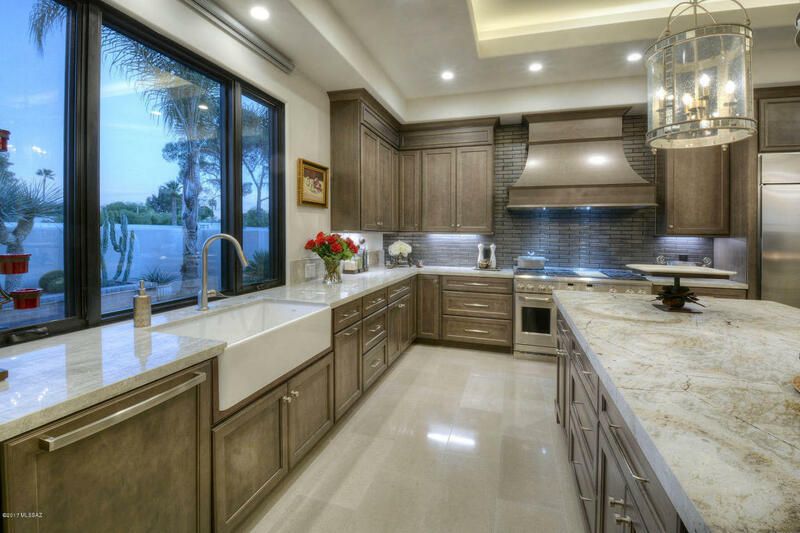 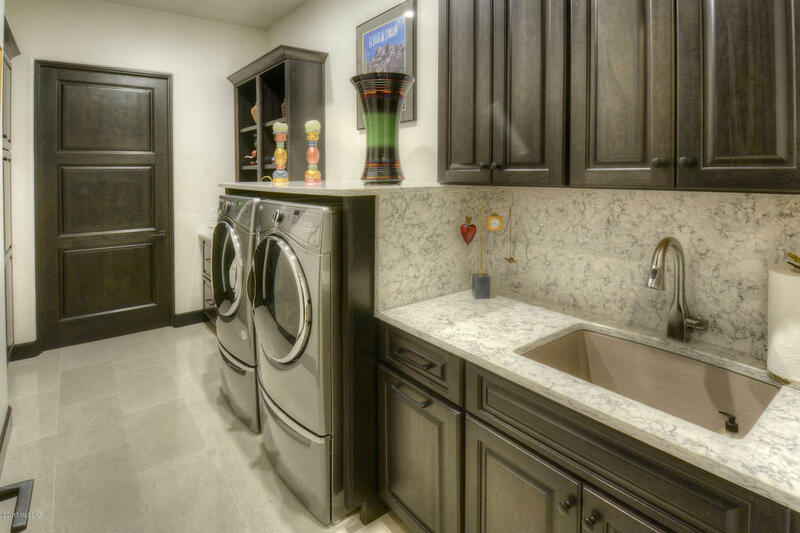 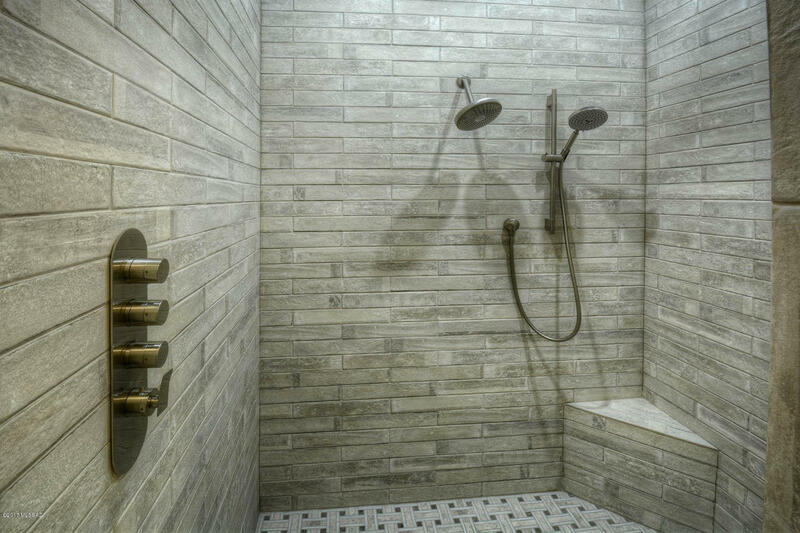 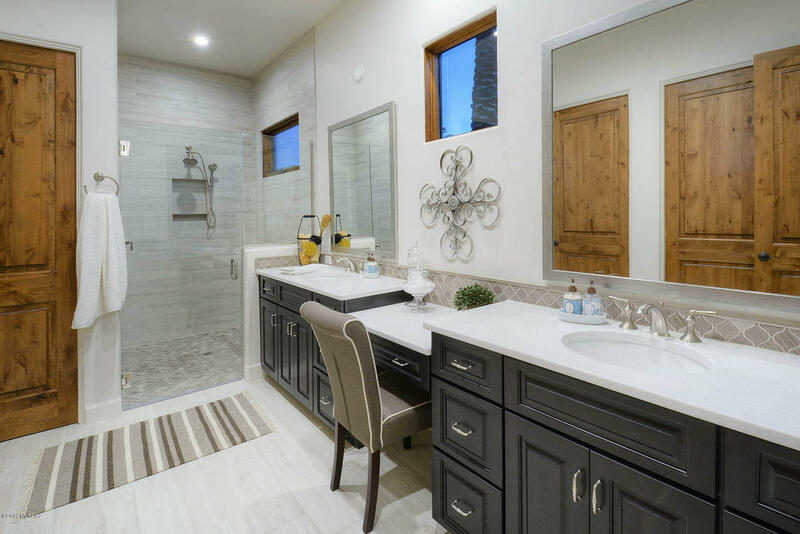 This home is ready for you to pick your finishes. Its just beginning the framing stage and is designed to provide great separation of space. 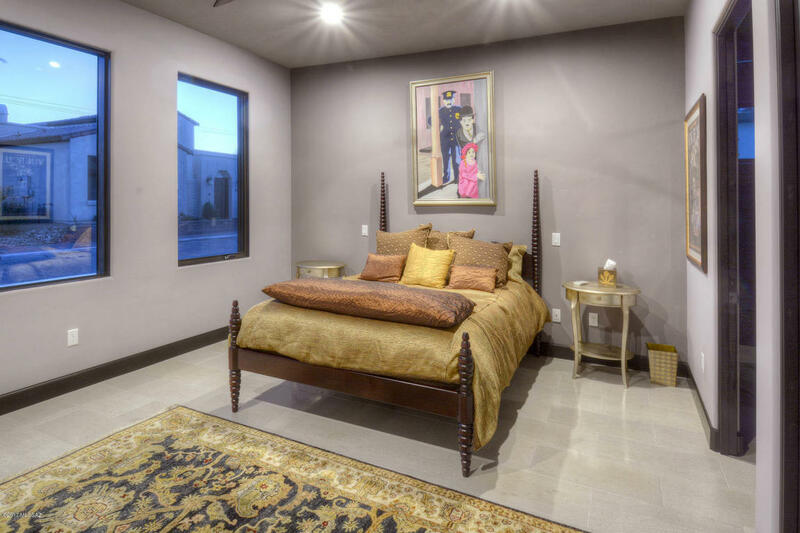 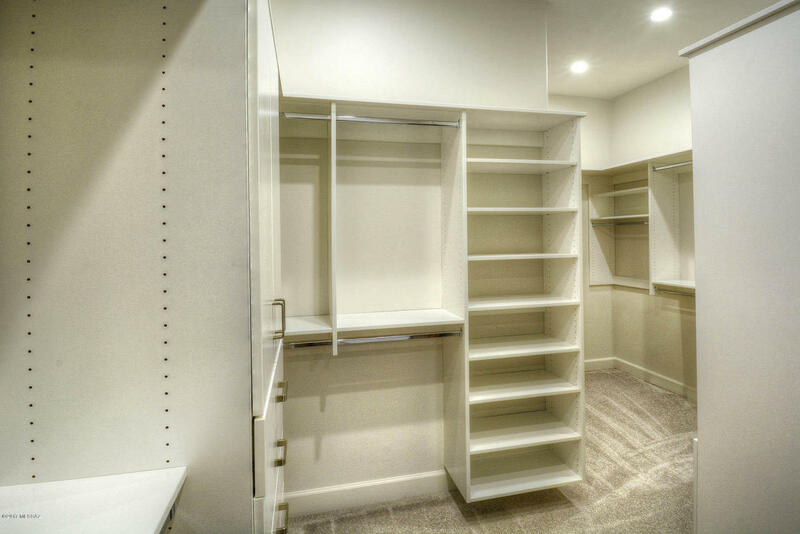 The front 2 bedrooms share a Jack & Jill bathroom, both with walk in closets. 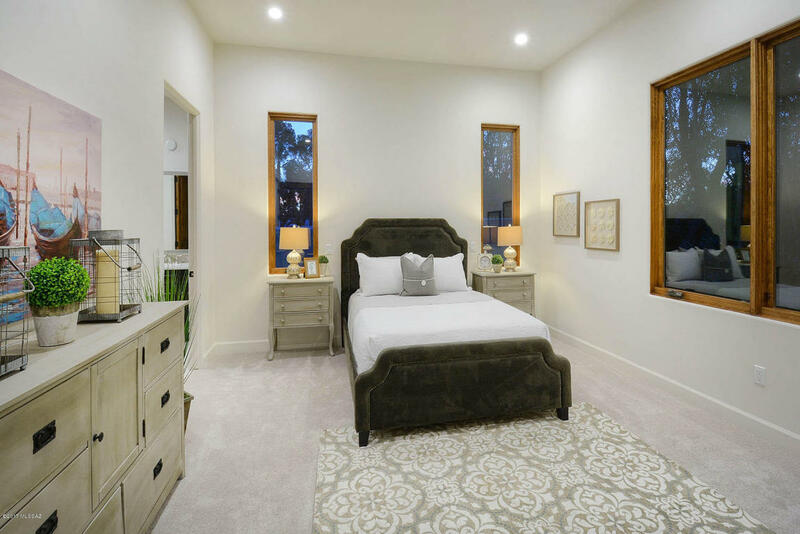 Beautiful engineered wood floors in all common areas, with porcelain tile in the laundry and bathrooms, and carpet in the bedrooms. 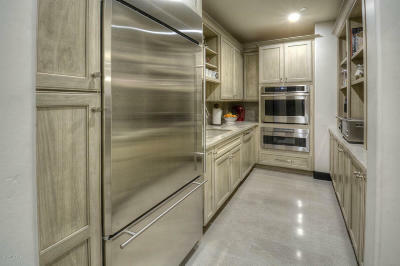 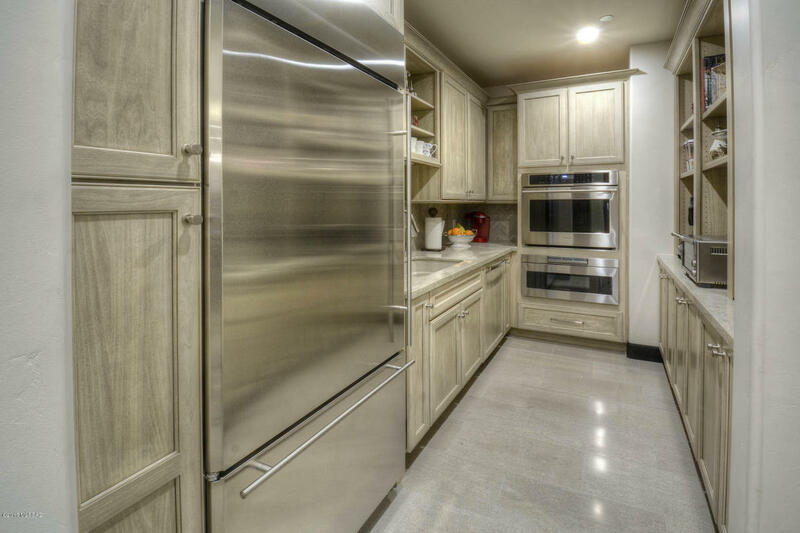 Beautiful stainless steel GE Monogram appliances smart home and security pre-wiring included.